Imagine being over $12 trillion in debt. That's what America's households combined are facing when looking at households' mortgage, auto loan, credit card and student loan debt, says the New York Federal Reserve, and this debt is growing. The New York Fed recently released its "Quarterly Report on Household Debt and Credit," which keeps tabs on the amount of debt households are carrying and how sustainable that is. While it sounds like a lot of money, the $114 billion increase in debt for the second quarter of 2017 is actually just shy of one percent growth. However, credit card debt grew 2.6 percent during this period, increasing by $20 billion to a total of $784 billion. When looking at the annual numbers, credit card debt has increased $55 billion in the last year. The New York Fed wrote in its blog that this increase isn't very concerning. 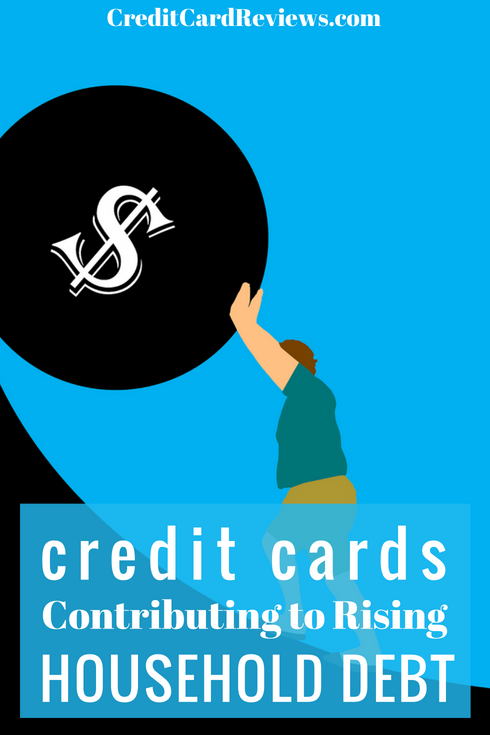 First, this kind of increase is typical in the second quarter because first quarter credit card debt often declines as consumers pay off or pay down their credit cards after the holiday shopping season. In the overall consumer debt picture, credit card debt takes up only just six percent. Mortgage debt has consistently been the largest consumer debt category, currently at 68 percent of all debt. Student loans have grown to 11 percent, and auto loans take up another nine percent. Even though they're just a small part of the total debt, credit card accounts far outnumber auto, mortgage and HELOC accounts. Credit limits have also been steadily ticking upward since 2011 to nearly $3.5 trillion, meaning that the amount of available credit consumers have is pretty substantial. Happily, the amount of outstanding credit card balances are about a quarter of the possible debt, which shows that for the most part, consumers are good about managing their available credit responsibly. However, that's not all consumers. One more serious aspect of the credit card debt the Fed is tracking is card delinquencies. Credit card balances that have gone into early and serious delinquency have increased over the last year. The Fed notes that the uptick is something that it hasn't seen since 2009, right at the Great Recession, but it also pointed out on its blog in February that this debt composition today looks a little different. Leading up to the recession, household debt was mostly made up of mortgage and HELOC (home equity line of credit) debt, but now student and auto loans are driving debt. "While relatively low, credit card delinquency flows climbed notably over the past year," said Andrew Haughwout, senior vice president at the New York Fed, in a statement. "This is occurring within the context of loosening lending standards, as borrowers with lower credit scores recover their ability to access credit cards. 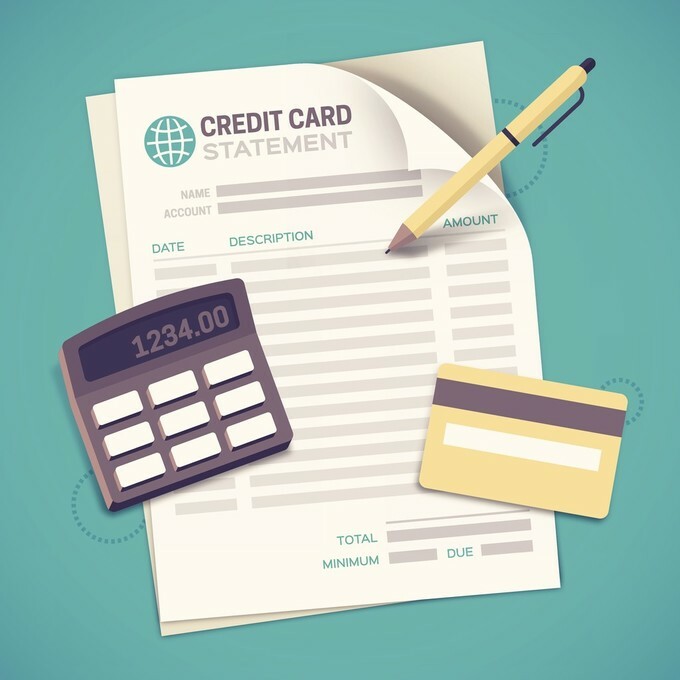 The current state of credit card delinquency flows can be an early indicator of future trends and we will closely monitor the degree to which this uptick is predictive of further consumer distress." While serious delinquencies--those that are 90 or more days late--were flat this quarter, the number of card accounts transitioning into serious delinquency rose to just over four percent of the overall balance total. Card accounts transitioning into regular delinquency--which is 30 or more days late--also rose to just over six percent of card balances. Whether or not the uptick in delinquencies will continue remains to be seen. Serious delinquencies are still well below the 2010 peak of close to 15 percent of balances. Regular delinquencies also peaked in 2010 and then dropped over the next several years. The current uptick is still less than half the balance amount of the peak levels, showing that while this data point is something to keep an eye on, consumer debt issues are still below the problems seen just a few years ago.